Humans deal with nail fungus very commonly. We also hide them from view due to embarrassment. This is more common in toenails which are easier to hide in a warm, moist and dark shoe perfect for improving fungal growth. There are easy and difficult ways that work and don’t work. 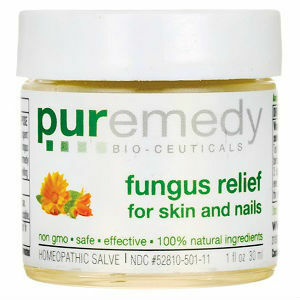 Some cure nail fungus but include risk. Others don’t work at all. Some people with poor health lead to a continued infection. In daily life we encounter different microbes, microorganisms and bacteria. 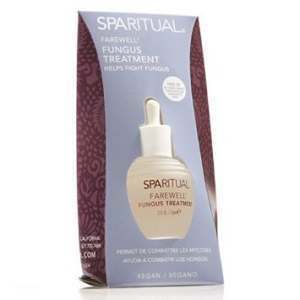 Nail fungal spores are some of what we encounter. They are usually harmless until they get under or in our nails, then they become a problem. It’s when these spores get under their shield, the nail, where it is warm and moist, that it becomes problematic. In these conditions they grow and multiply. 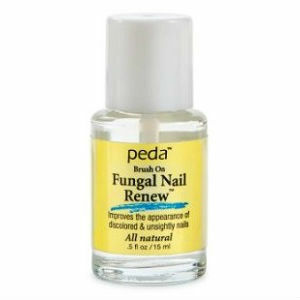 This causes the nasty, yellow-looking nail that is the fungal infection. While the fungus develops, the symptoms get worse for the infection. The nail starts to break down and become disfigured. It can also start to crumble and flake away. This happens more in toenails due to spending so much time in socks and shoes. 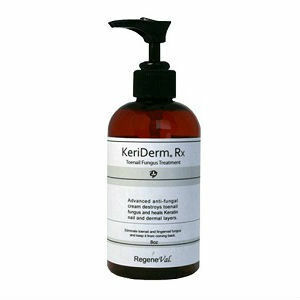 There are both natural and home remedies that are recommended to try before trying the aggressive method. 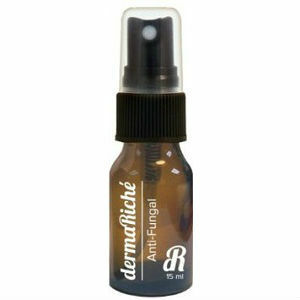 The aggressive method is to take oral antifungal medication, which can damage your liver. 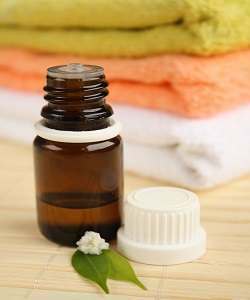 Tea Tree Oil: Available at most stores, this natural essential oil is great for treating nail fungus. 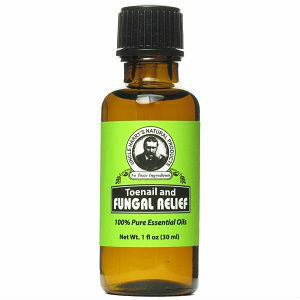 Applying this oil under the nail, around the skin and on the nail a few times a day will eventually kill the fungus. Good Nail Hygiene: Cut your nail down to the edge of the toe and clean out the underside. You can use a nail file to ensure all dirt is out. Keeping your feet dry, airing your shoes out as much as possible will help prevent fungal growth. Vinegar: Vinegar changes the living environment to be uninhabitable for fungus. So you can soak your toes in a vinegar and water solution. If none of these home remedies stop the fungal growth completely, the only step left is to consult your doctor. Your doctor will help you to find the medical solution to help with the problem. There are risks that can come with taking prescription medications. You should also let your doctor know of all medications you are currently taking. You should continue good nail hygiene even while taking your medication to help with the healing and prevention of spreading any further. 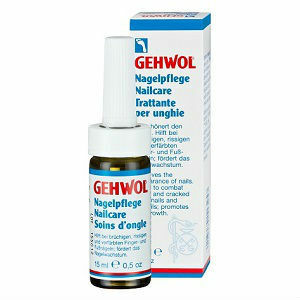 We strongly recommend trying alternative solutions before using oral antifungal medication. You can search the internet for all of them, we especially recommend this if it involves your child.